We assure a fast after-sale service on all our products. 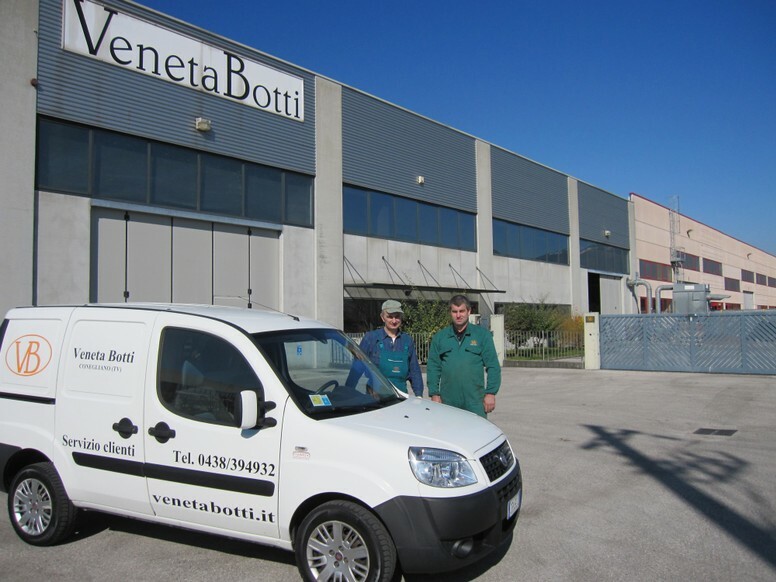 The coopers team of Veneta Botti is at your disposal for maintenance (reparation, regeneration and sanitation) of every type of wooden container. 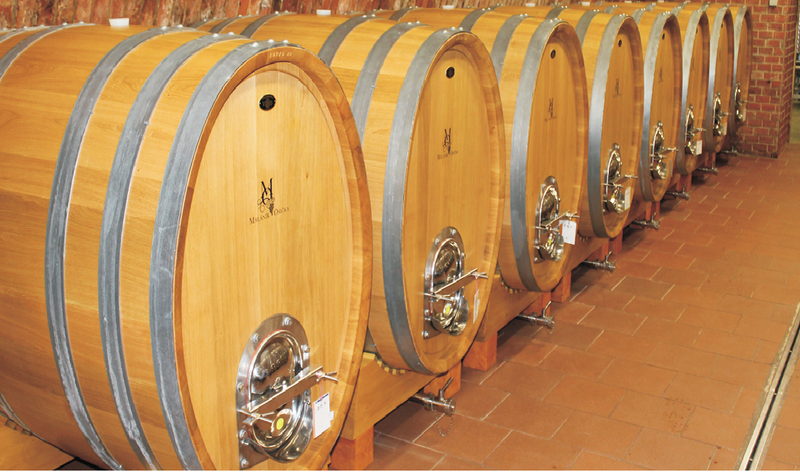 We can do these works in our factory and also in your winery. Besides, we handle the installation of stainless steel accessories on your used casks. Upon request we provide to the placement of the containers in the cellar; we could also disassemble and reassemble to your location.